We stock a full line of products to help you manage your herd’s health. Our goal is to keep you informed of today’s newest products so that we may better serve and educate our customers. Consistent vaccination and deworming programs as well as identification are important in the management of your herd. Competitive pricing and customer service are our top priorities. Today, there are more choices than ever when it comes to livestock handling equipment. At Ivey's we can help you design a system that meets your specific needs. 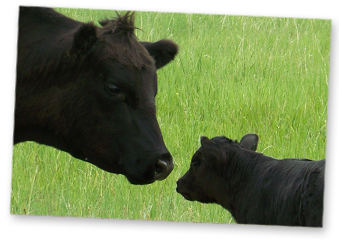 We understand that the safety of you and your animals is a top priority of any cattleman. Let us design a new system or help incorporate new equipment in your current handling facility. We stock a full line of gates and fencing products to meet your needs. Whether you are looking for woven wire, barbwire or hi-tensile fencing, we can help you get the job done. 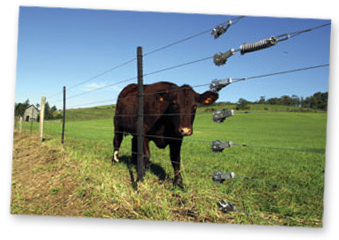 Speedrite, one of our most popular brands, is well-known for their durability and economical electric fencing products. Please give us a call today, and let us help you determine what the right fencing for your farm should be. Ivey’s Outdoor and Farm Supply Inc.